Shark Shock by Mr. Nice Is definitely the most successful breed of the late 90's, since its inauguration by Shantibaba as great white shark. 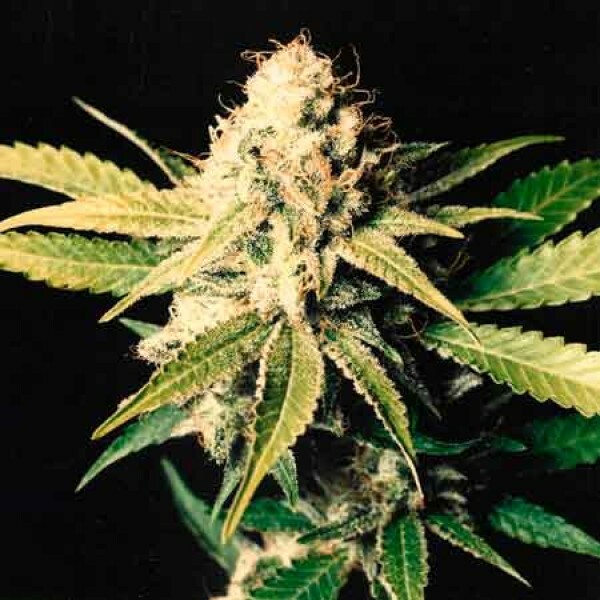 Shark Shock has genetic heritage equally as famous and has been awarded a multitude of cannabis cups under the names of the peace- maker and the great white shark. It has parents that are equally well known as white widow ( a brazilian sativa combined with a south Indian hybrid) and Skunk#1. It is a pleasure to watch this plant grow into a densely compacted white skunk with extreme aromas. Expect a yield indoors of between 500-600 grams per square metre. When cultivating this variety outdoors, then expect a 50-56 day flowering cycle. 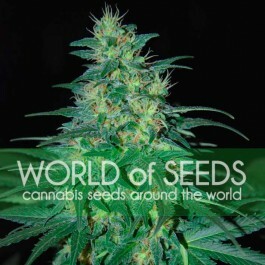 In the northern hemisphere harvest in September to early October, and in the southern hemisphere in March to early April.